Interested in learning about street photography? 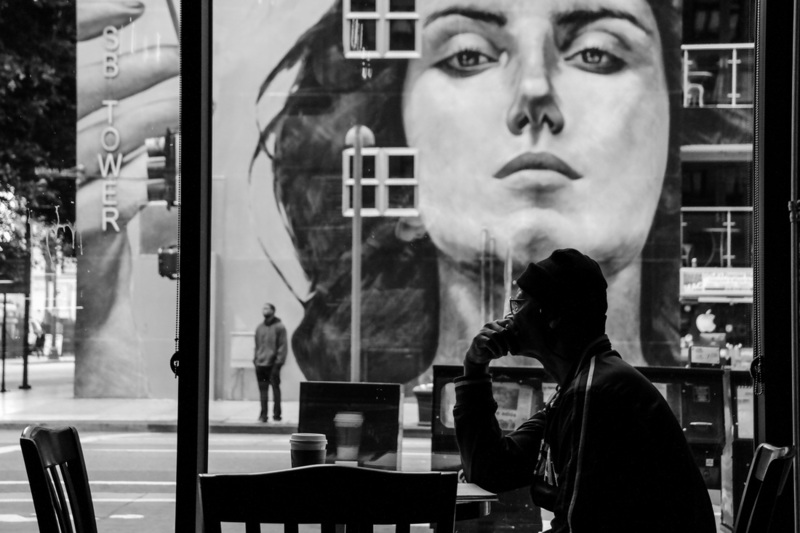 Are you a photographer who is interested in learning about street photography? Do you want to learn how to overcome your fear of taking pictures of strangers? 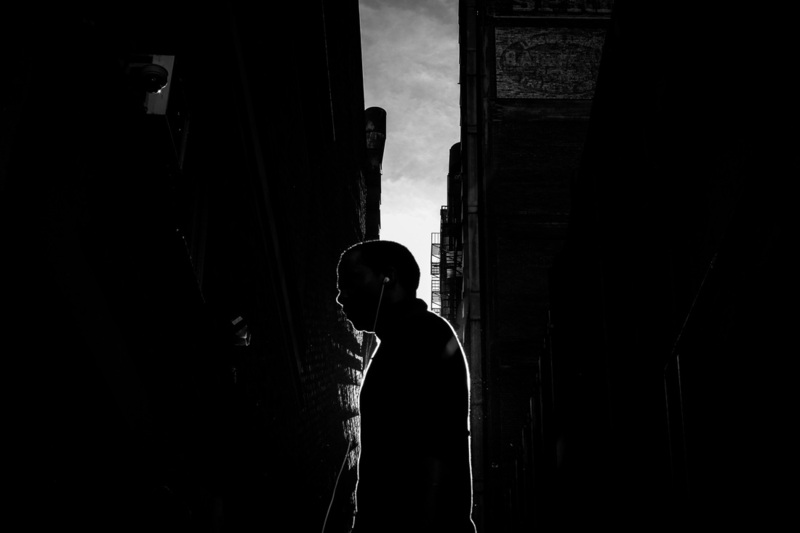 Do you want to learn how to develop your photography skills in the streets? If you're a beginner or a seasoned photographer who wants to get over your fear of photographing people and if you want to get the results that you want out of your photographs then this workshop is for you. Downtown Los Angeles or the City of Angels as some may call it is a diverse city filled with buildings of old to modern skyscrapers and people who were born and raised here or have come from distant lands. The city is filled with diverse ethnicity, culture, language, and style. 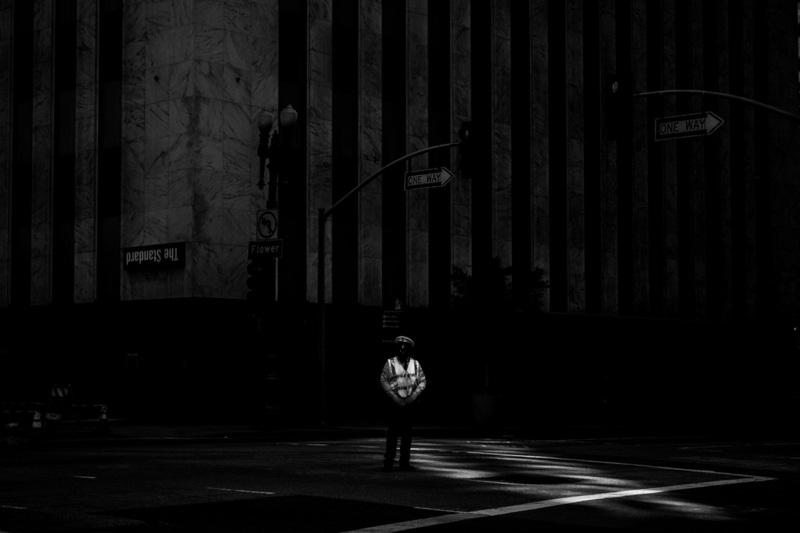 For this reason Los Angeles is the best city for street photography. The weather is great too! We'll go over tips and techniques on overcoming the fear of photographing people, learn what to do if someone catches you taking their picture, and how to get into the right mindset to go out and shoot. During the workshop we'll discuss tips and ways you can use light to improve your photographs. During the photo walk I'll show you what to look out for while you’re out and about, how to set your camera up for the more consistent results. 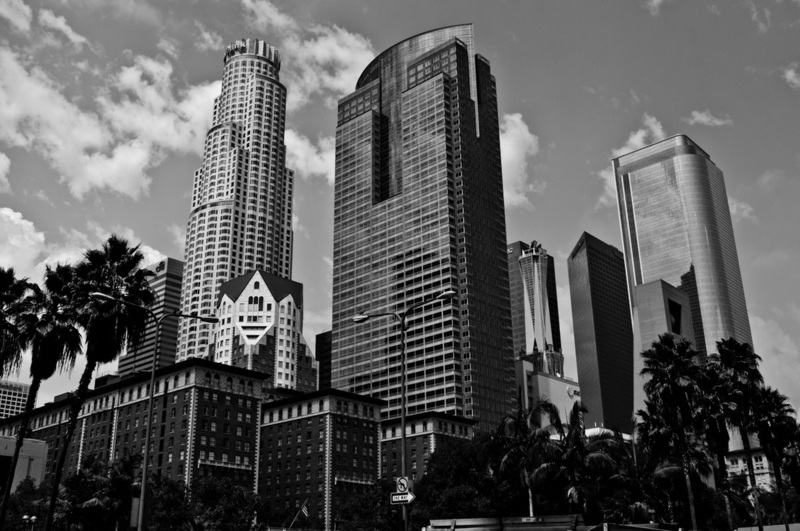 Sign up and join Rinzi Ruiz in the heart of Downtown Los Angeles for a great photographic experience. For more info and to register, go to my "One-on-One Workshops" page.